There’s a reason we have the number-one specified hand dryers in the world. 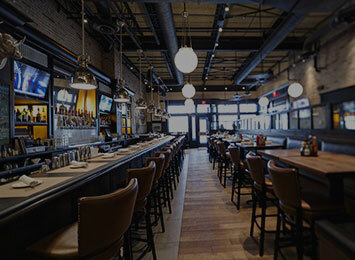 We work closely with architects, interior designers and specifiers to serve your vision and complement your design, bringing the restroom up to the standards of the rest of the space you are creating. 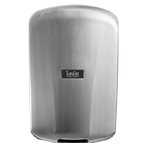 With a sleek look and proven performance, our high-speed, energy-efficient hand dryers deliver form and function. 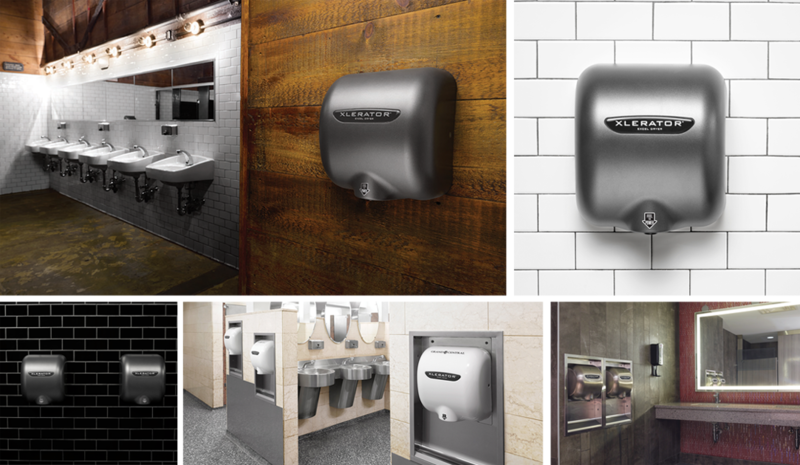 Our enhanced hand dryer product line offers the most options and finishes in the industry, with a wide array of cover options and finishes that can be customized to your aesthetic vision for any restroom. Excel Dryer strives to always be on the cutting edge of green technology. We have been committed to transparency and the cradle-to-grave environmental impacts of the products we create — since long before it was fashionable. 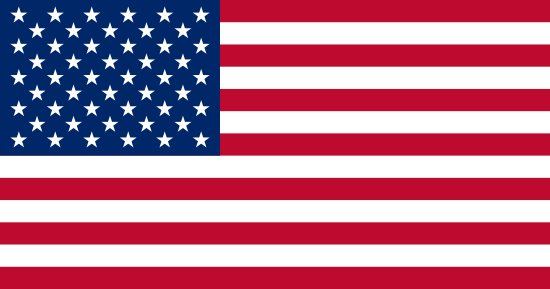 We were the first hand dryer manufacturer to be a member of the USGBC, to perform a Life Cycle Assessment on our products, and most recently initiated and were selected to chair the creation of the first Global Product Category Rules (PCR) by UL Environment. 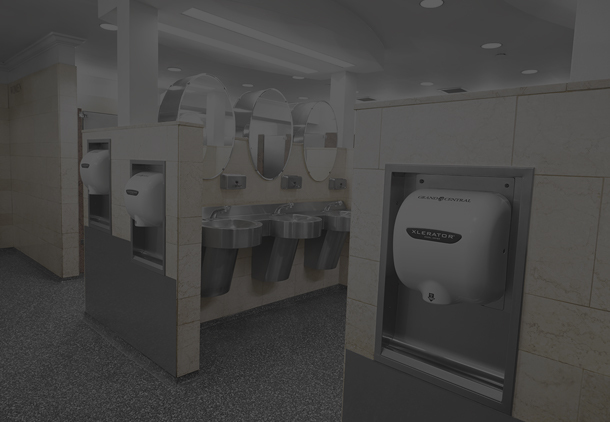 Our electric hand dryers are the first to have published performance testing per industry consensus PCR guidelines and to be BuildingGreen Approved®. 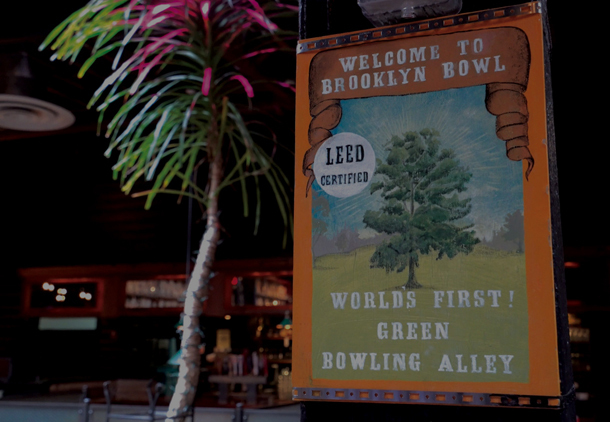 We help facilities qualify for several LEED® v4 Credits and Green Globes to satisfy corporate and government sustainability goals. 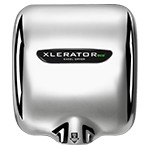 Excel Dryer’s full line of high-speed, energy-efficient hand dryers are Made in USA Certified® and come fully equipped with adjustable speed, sound and heat controls, multi-voltage options and an externally-visible service LED for streamlining maintenance. 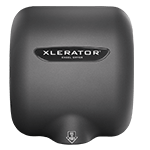 With new enhanced features and the most options and accessories in the industry, including a HEPA filtration system and custom covers, you can design the best hand drying solution for any restroom environment. 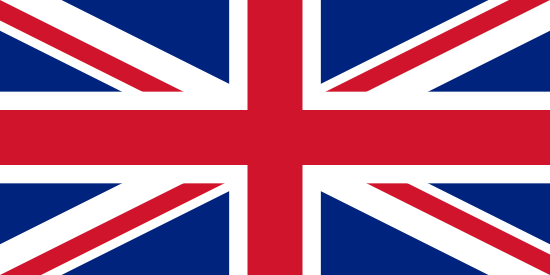 concerns of water shortages and the impacts of the building sector on our environment. This course qualifies for 1.0 LU/HSW Hour. 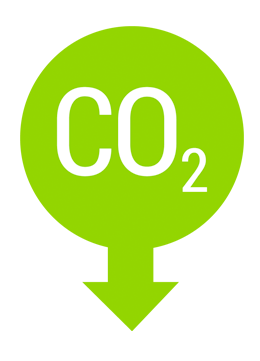 USGBC/GBCI approved for GBCI CE hours.